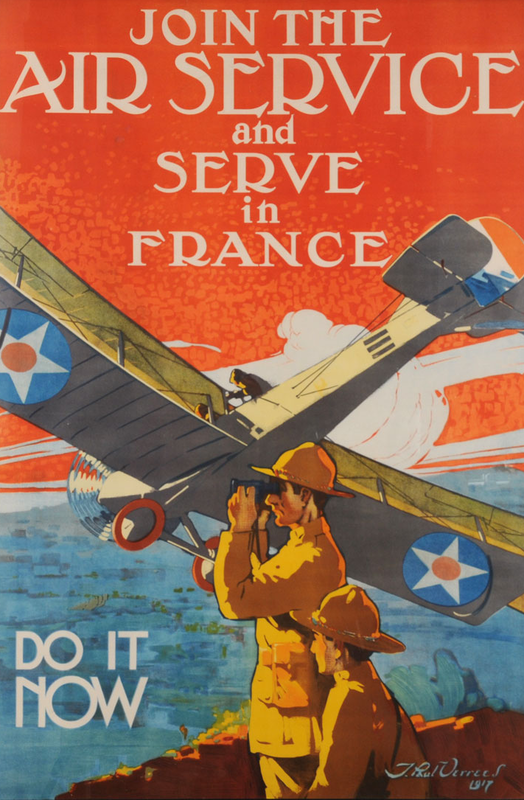 Source and Inspiration, World War I Air Service…, Or What We Are All About! Neither our reconstruction of the poster, nor the typefaces themselves are slavish copies of his originals. All three typefaces are used in the poster “Air Service” is set in the Incised face, “DO IT NOW and “France” are in bold and the remainder is set in the regular face. You can see clear differences between our typefaces and the original hand lettering- our ‘A’s are quite differently shaped, we’ve reduced the stem width in the regular face, increased the curve in the ‘S’ and so forth. We feel this example nicely illustrates all of what our foundry is about- we’re not in the business of just reviving old designs, but of designing new typefaces which incorporate and feature strongly traditional design elements. The Jonquin family is currently being offered at a 40% discount on Myfonts and Fontspring.